Have more questions on our packages or need a quotation for a specific website? We offer smart, easy to navigate business websites for any business model at affordable rates. Specialising in web design and content management systems we implement the latest internet technology to ensure that your website is an extension of your business. 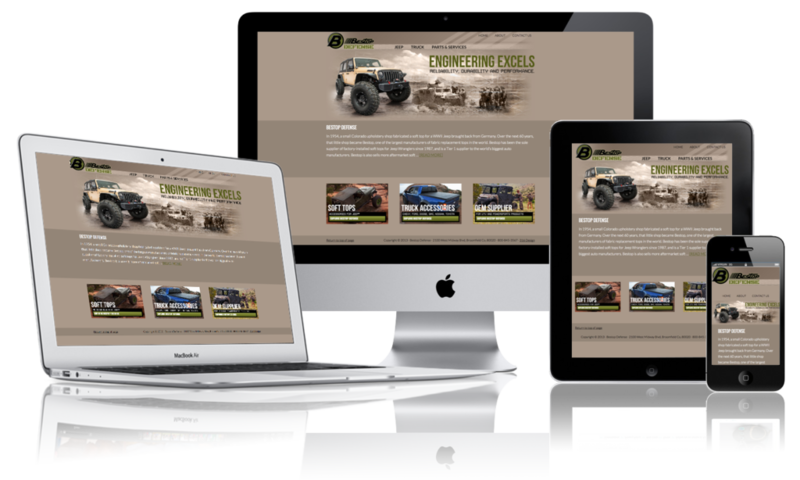 All our website designs are fully responsive and will adapt to the device that is accessing your information this includes desktops, smart phones and tablets. The following websites will fall under our CUSTOM WEBSITES: Dating websites, Dealership websites, Auction type websites, Property websites, Hotel websites, Advanced E-Commerce (Online Selling) websites, Business directories, Classified directory websites, Job Portal websites, Social media websites, High End websites, Real time websites, News websites, Broadcasting websites, Media and Publications websites, Music websites and many other custom websites.